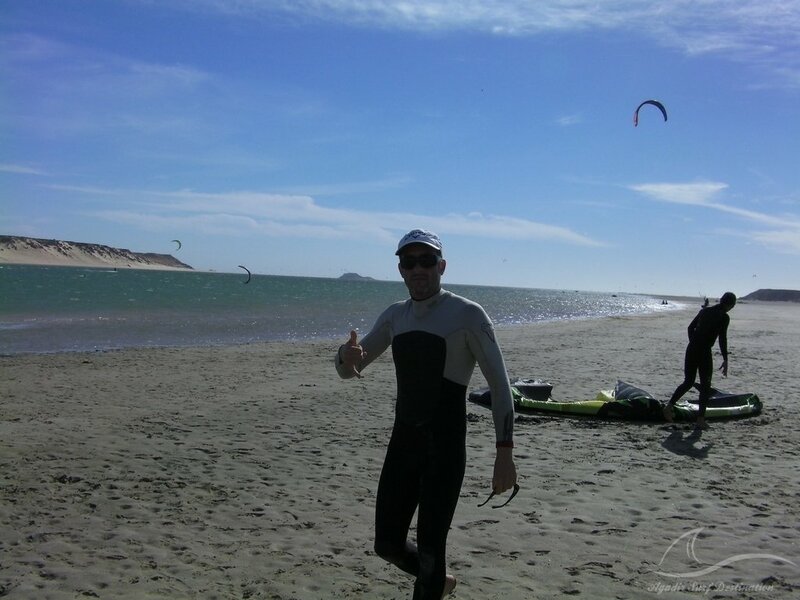 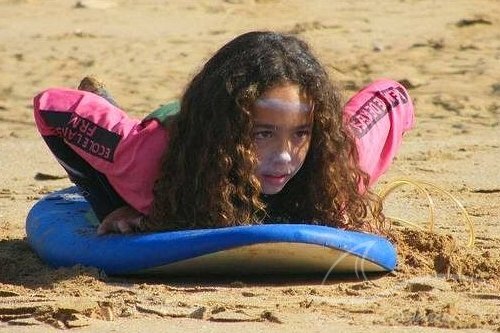 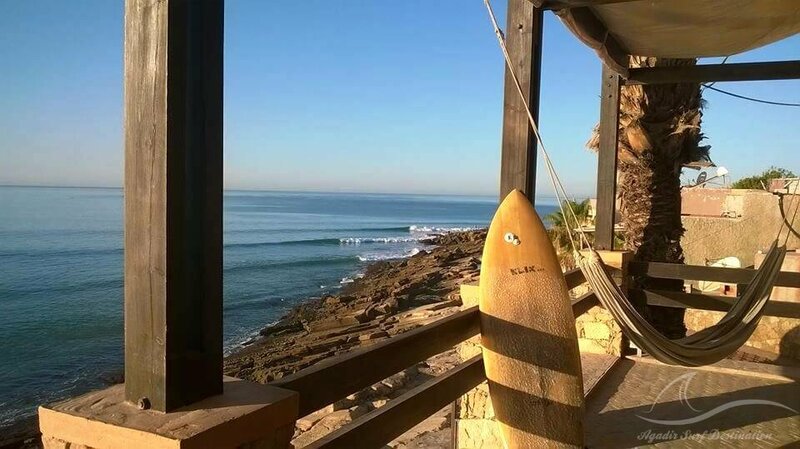 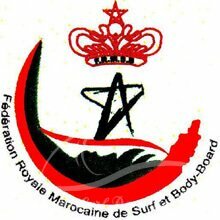 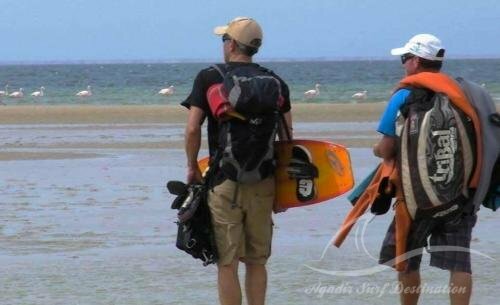 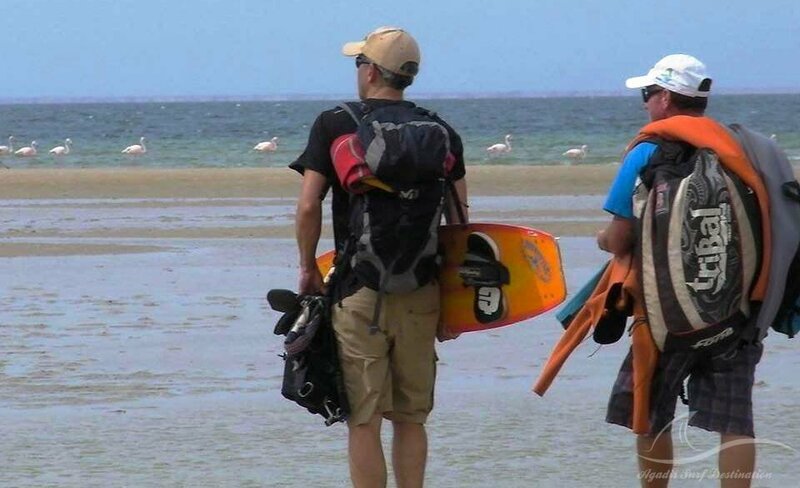 Découvrez tous nos plus beaux séjours Surf à Agadir avec Chamsseddine Christophe à Taghazout plage Agadir Surf Destination. 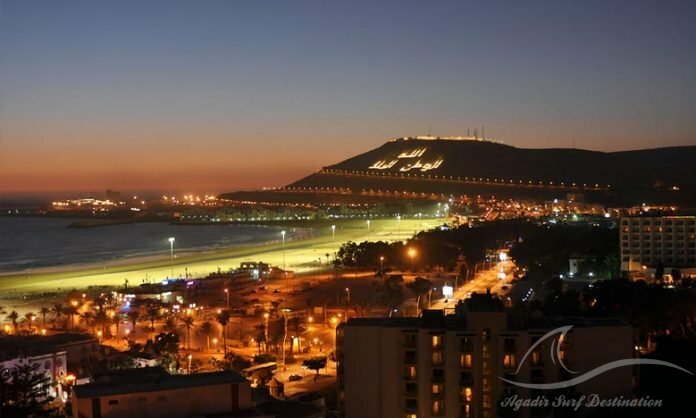 Soak up the sun on the well-maintained beaches of Agadir, southern Morocco‘s most-visited city. 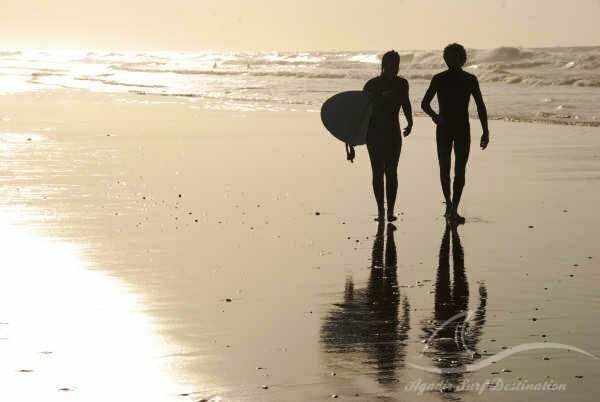 Palm-lined boulevards and beachfront bars add a decidedly Western-resort feel, amplified by the large number of Europeans who flock here in the winter months. 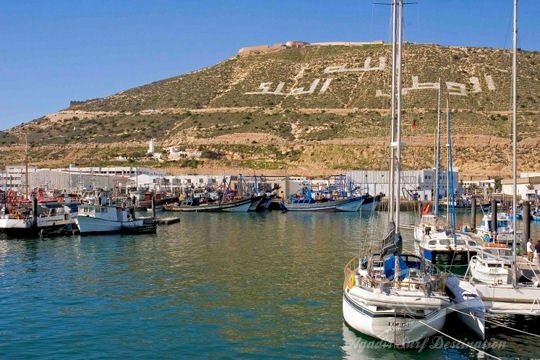 It’s all about laid-back relaxation in Agadir, so ride a camel, rent a beach buggy, check out the Suq al-Had market or take the 20-minute walk up to the ruins of the Agadir Kasbah for expansive city views if you’re taking a break from the beach.